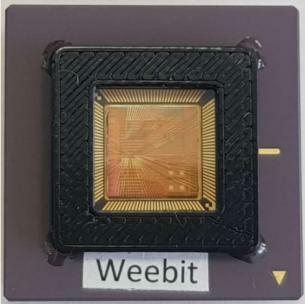 In May 2018 Weebit and Leti announced the first extension of the partnership, which allowed Weebit to prototype 1Kb 40 nm RRAM chips. In November 2017 we posted an interview with Weebit's new CEO, which explains the company's technology and business. In September 2018 Weebit raised $3 million AUD ($2.16 million USD) via a share placement.